He's just a rascal! Dizzee joined the party as Stormzy's special guest. 5. He's just a rascal! 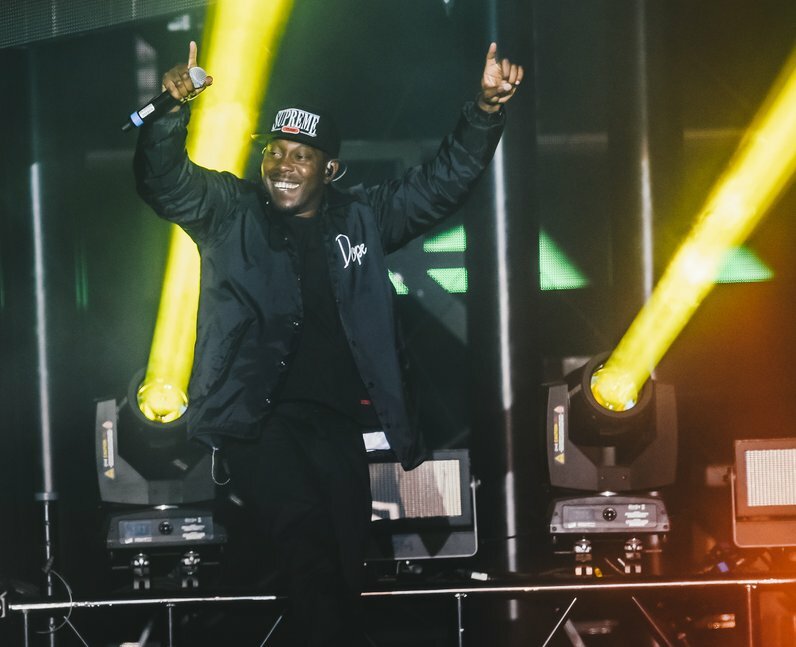 Dizzee joined the party as Stormzy's special guest.